The long-awaited DJI Ronin 2 has finally arrived! Its upgraded, high-torque motors provide filmmakers with versatility by supporting a wider range of cameras, improved wind-resistance and G-forces; the Ronin 2 offers improved performance when mounted to vehicles or during flight. 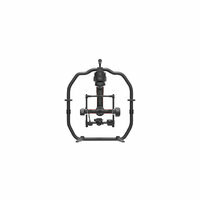 Its newly-designed detachable grip allows the Ronin 2 to stand up on its own, and is easily separated when the lower part of the hand grip is not needed. 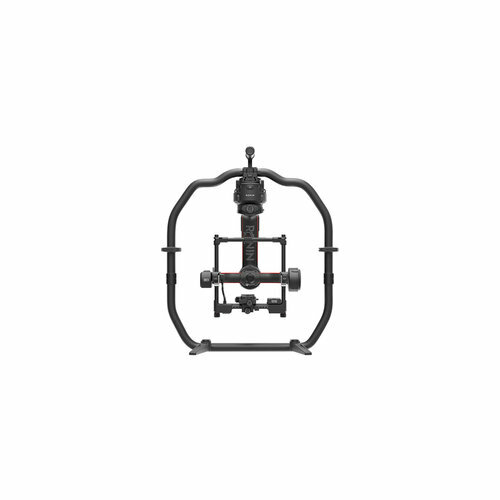 Ronin 2 is also compatible with cable cams, drones, cranes, Steadicams and more! 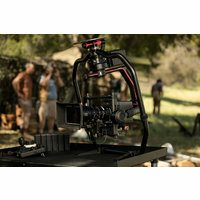 The Ronin 2 takes the Ronin's ease of setup and use to a whole new level. It's now easier than ever to mount cameras, balance and tune, power accessories and transport the Ronin 2. Integrated adjustment knobs and a redesigned camera mounting base simplify the process of making fine adjustments. 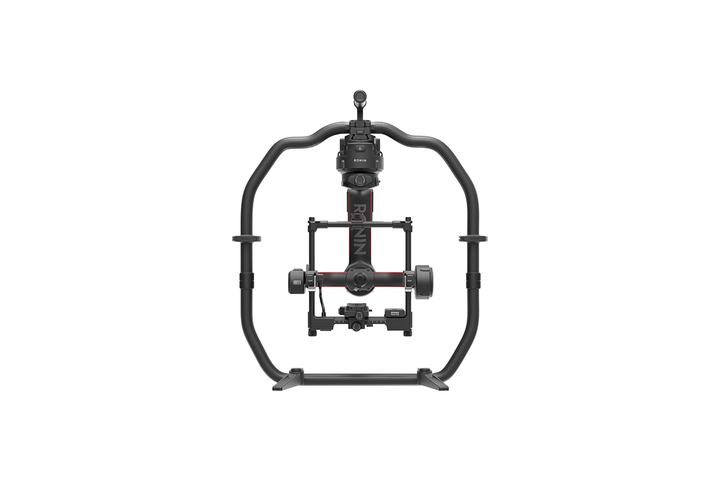 Settings and adjustments are now performed via the integrated, ultra-bright touch screen, streamlining the gimbal setup process. Tactile buttons - including motor pause - are now easily within reach. The Gimbal Assistant app has been refined, redesigned and expanded, allowing content to be created with minimal effort. New features such as CamAnchor, Timelapse and Panorama provide a more intuitive and easier to use full control system. Enhanced intelligence renders specialist expertise and additional equipment redundant. Features such as total smoothness and studio-oriented smart features enable filmmakers to get the complex shots they want. Power systems are now fully-integrated into the Ronin 2, allowing it to power its motors, attached cameras and accessories without dangling cables or the need for multiple power systems. The Ronin 2's dual battery system enables batteries to be hot-swapped, allowing the camera to be continually-powered while one battery is changed. Every aspect of the Ronin 2 has been redesigned to maximise reliability- from the material it's contructed from to its splash-proof, enclosed motor design, cable management and built-in redundancy. The Ronin 2 is capable of performing in the most-demanding of shooting environments. A carbon fibre build enables the Ronin 2 to perform well in extreme weather conditions. It is both light and durable, making the Ronin 2 reliable in the most-testing scenarios. Ultra-durable batteries further enhance the Ronin 2's reliability in extreme weather conditions. The Ronin 2's self-heating batteries ensure stable power output in either extremely low or high temperatures. The Ronin 2's integrated GPS provides the platform with essential information for gimbal accelleration and speed- parameters which are crucial for maintaining the camera's position and the horizonal level while moving at high speeds.